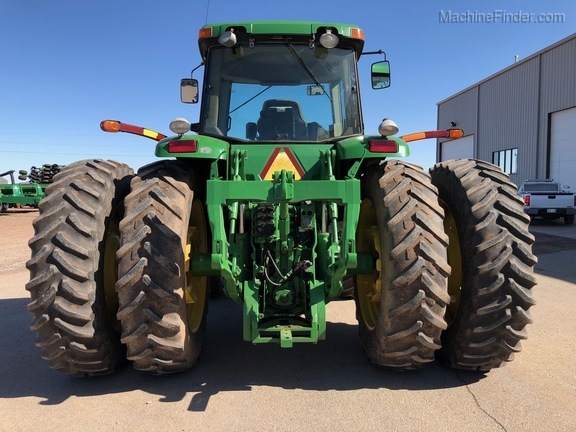 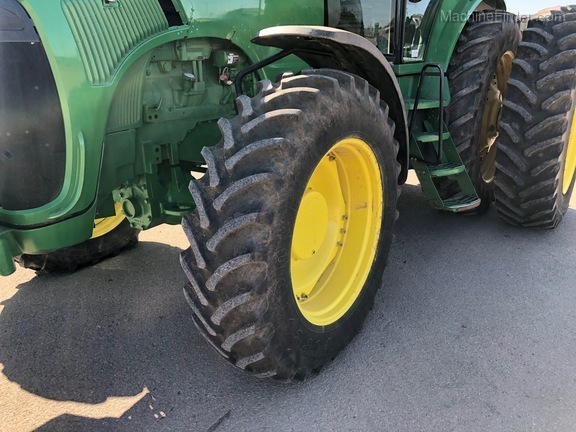 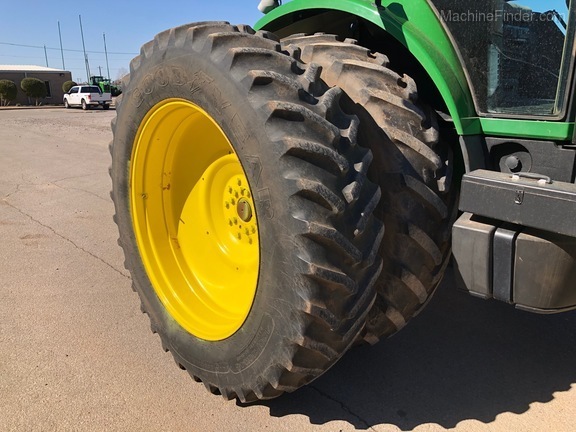 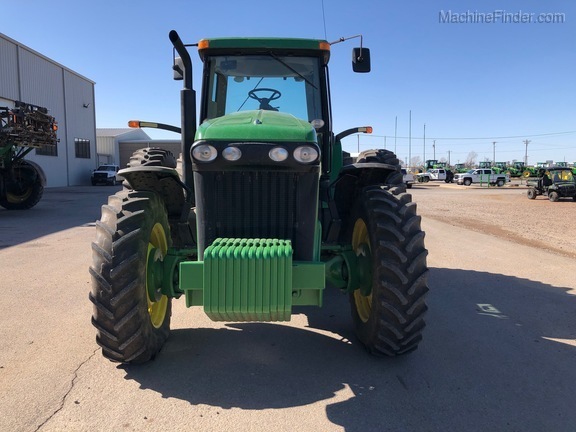 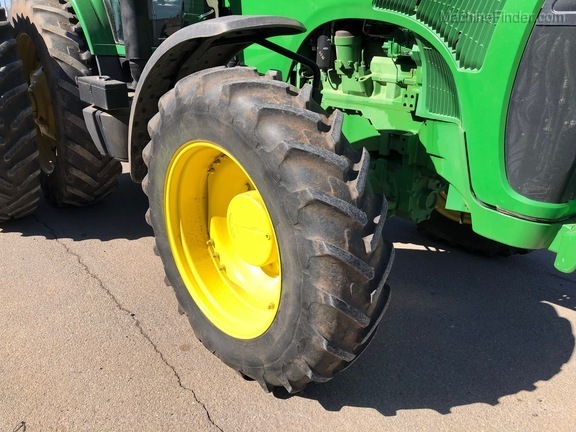 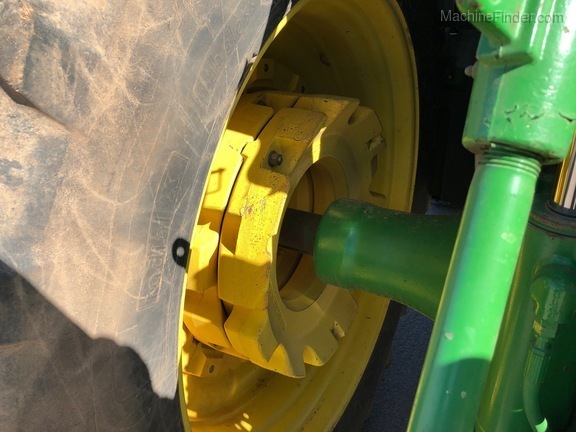 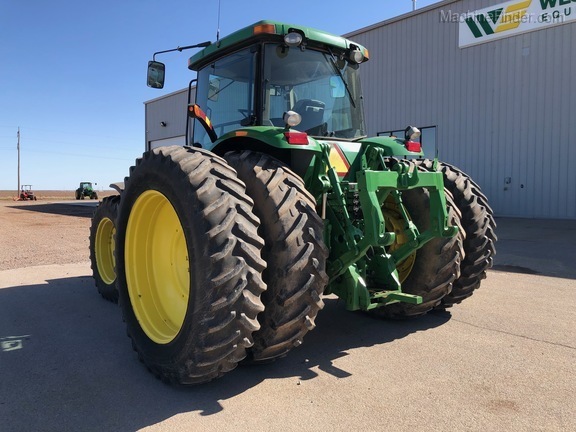 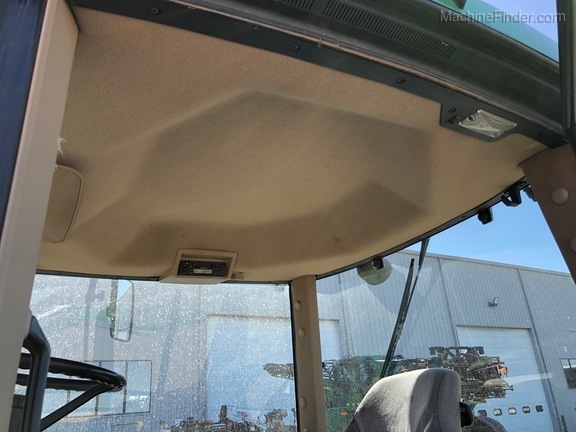 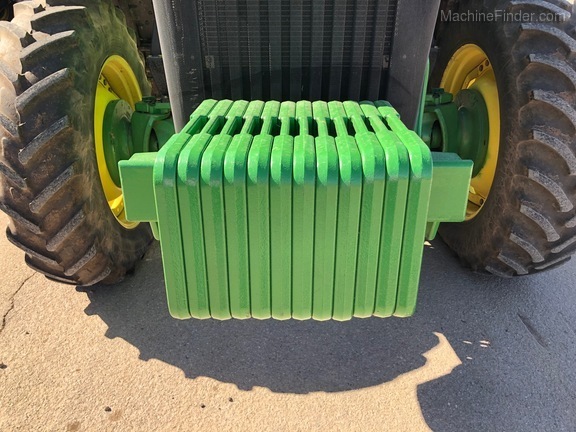 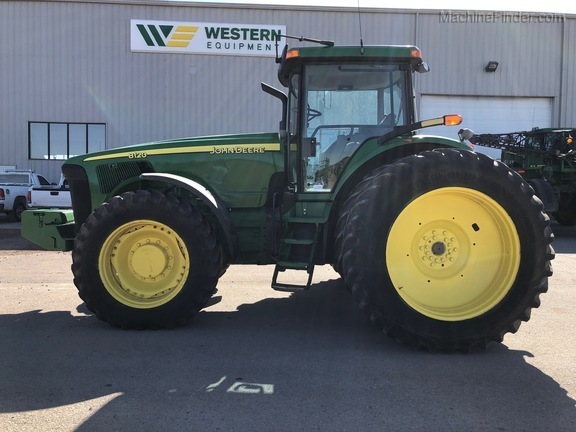 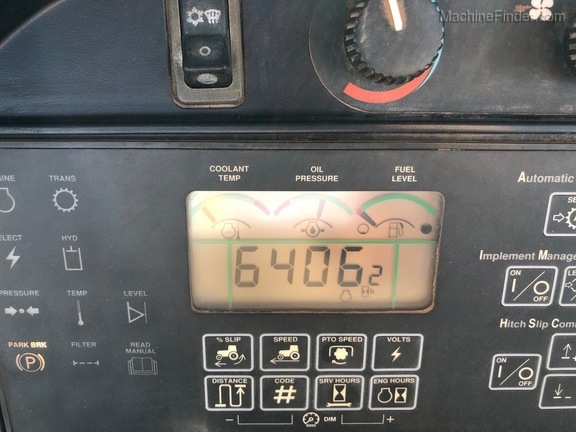 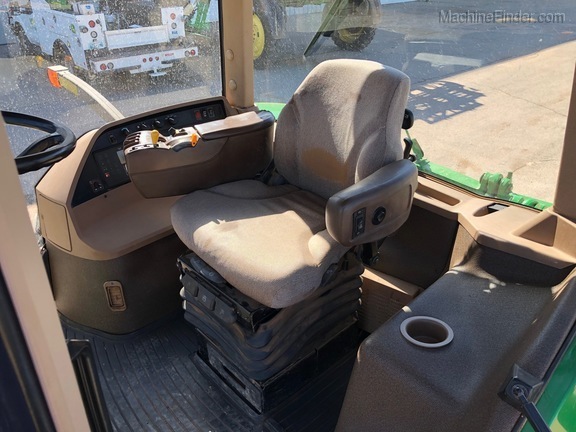 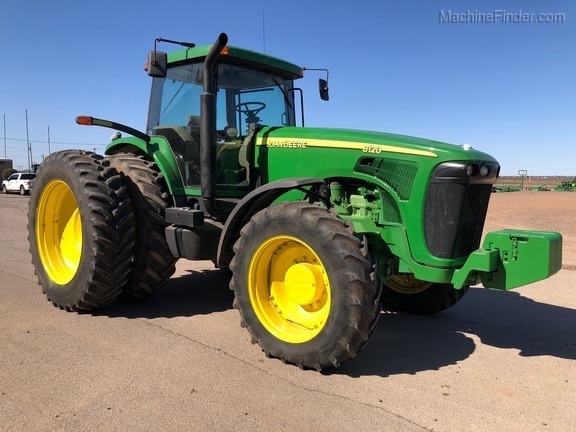 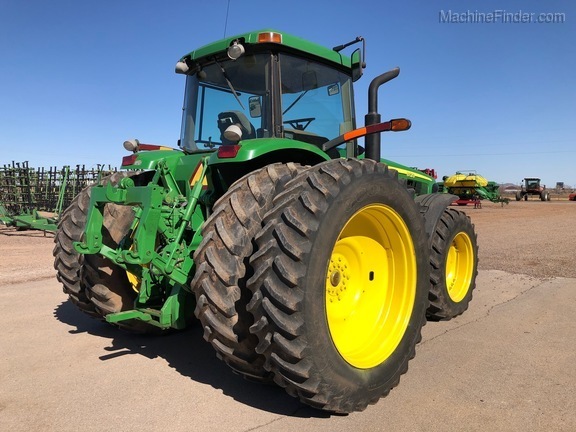 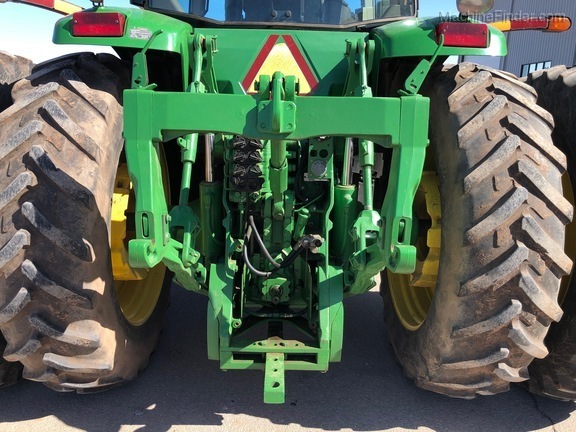 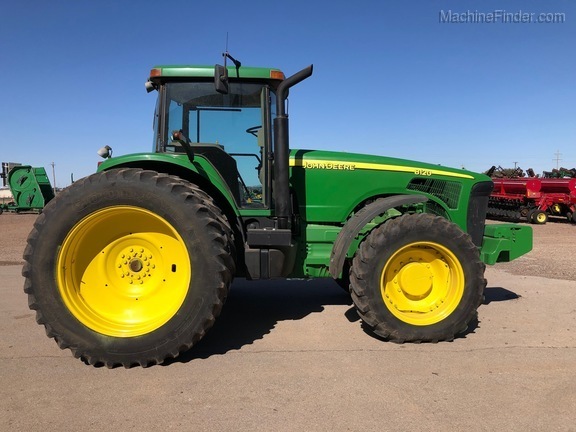 2002 John Deere 8120 200HP Row Crop Tractor with 6,388 Hours. 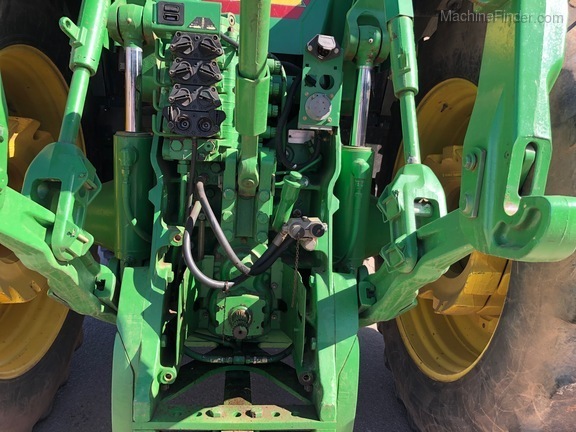 Power Shift Transmission, Greenstar Ready Harness, 42.5 GPM Hydraulic Pump with 4 Rear Remote SCVs, 1,230 Pounds of Rear Weight, and 12 Front Suitcase Weights. 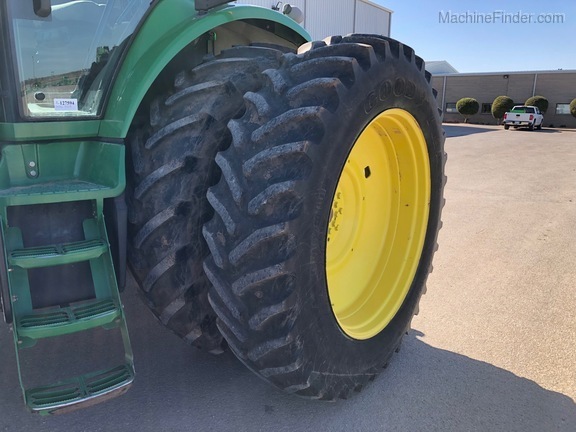 Rear Duals Included in the Price. 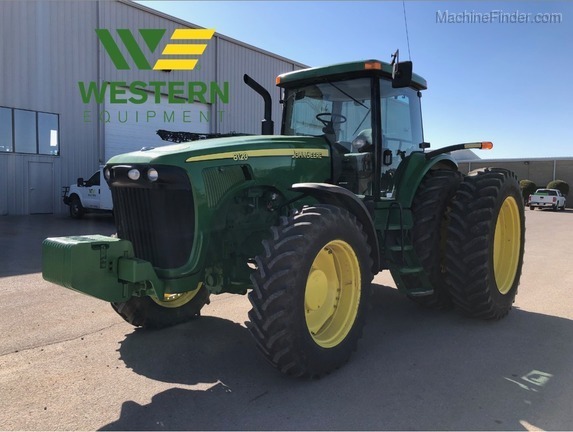 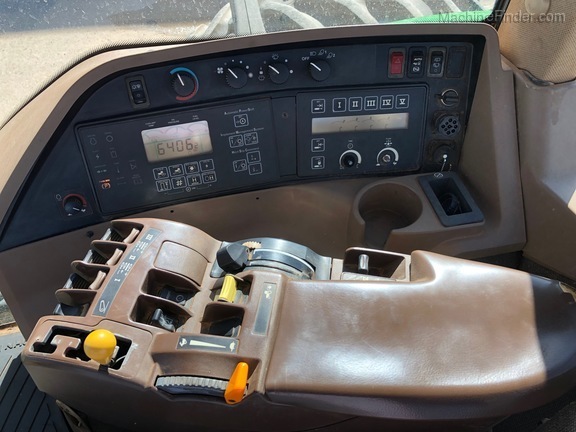 Contact the sales department of Western Equipment Altus at (580)-482-6666 for more information.